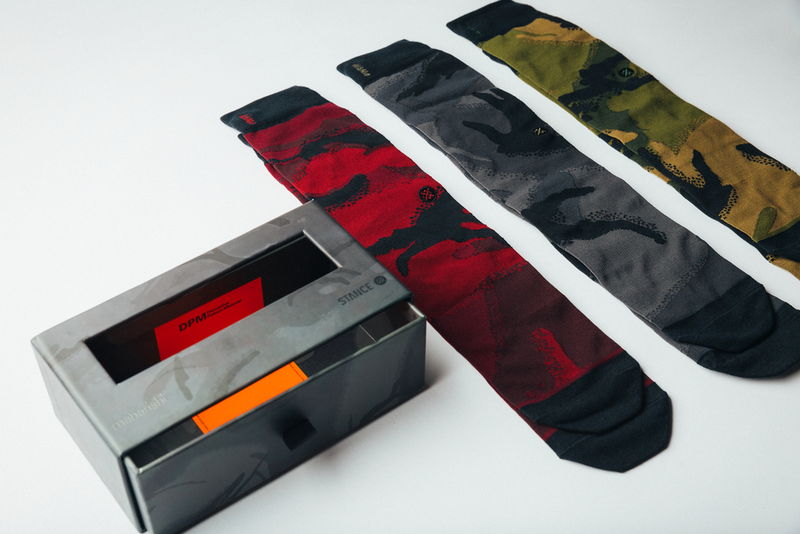 stance x maharishi packaging and product design utilizing their unique DPM camo. 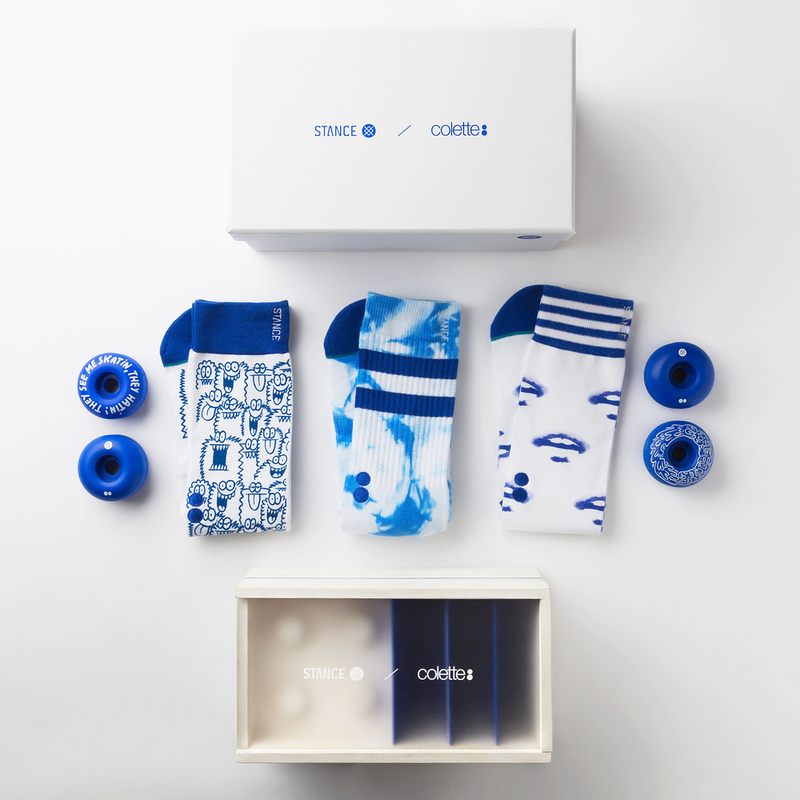 stance x colette packaging design and product layout. collaboration with jean andré and kevin lyons. wheels supplied by dlx sf. 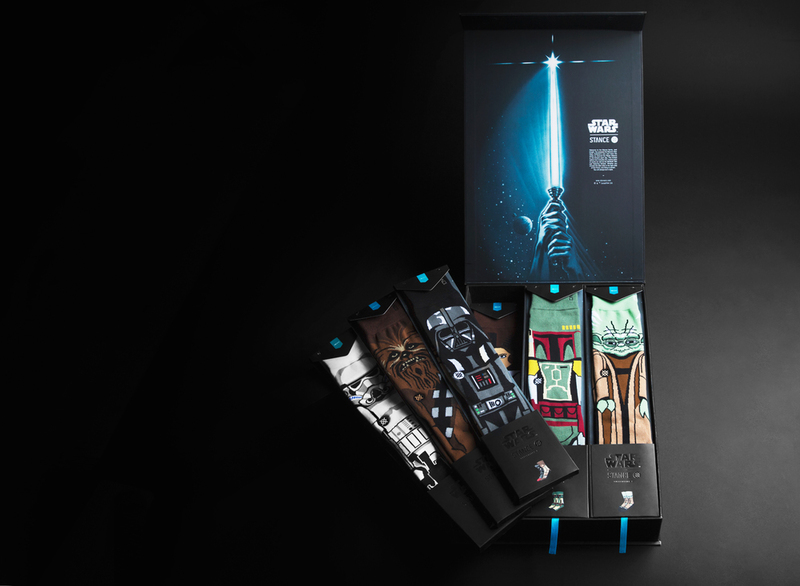 stance x star wars specialty packaging layout and design. individual packaging and collector's edition thirteen pack box with hidden compartment.